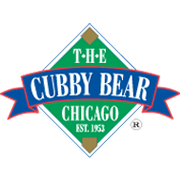 The Cubby Bear is located across the street from historic Wrigley Field and is "the place" for Cubs post-game parties. 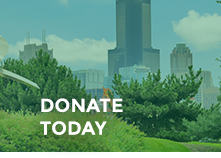 They have over 30,000 square feet of space, where you can enjoy live music, watch your favorite sporting event, choose your favorite dish from our menu, or attend a party in one of the private rooms overlooking the Wrigley Field Marquee. The sponsorship panel takes full priority in this garden with the stunning contrast of ornamental grasses, Russian sage, nepita, and evergreen junipers which surround it.